The ABHI parliamentary reception (14.01.2019) was held amidst febrile activity. 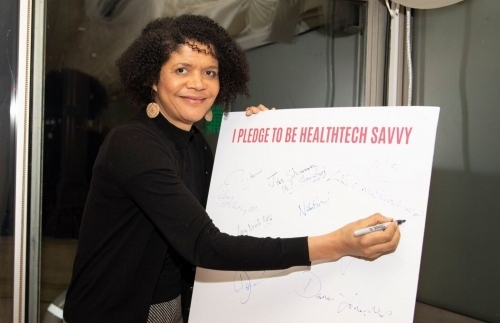 A large turnout at the Commons meant many MPs and ministers attended the reception to give their pledge in becoming HealthTech Savvy. Their voices are crucial to aid support and focus on life sciences, the NHS and medical device innovation. These issues are of real significance in the long term. Regardless of the outcome of the next few months, it’s vital that we get back to delivering on these as well as our balance of trade. I watched from the public gallery with a few ABHI members before and after the event. It’s a surprisingly cosy chamber, with the gallery being over the centre of the floor, the mace and speaker’s chair feel within easy reach, but for the new-ish safety glass keeping the more excited at bay. The likes of Cromwell and Charles I on the way in, remind us less of ‘If’ (the poem not the film- ‘If you can keep your head when all about you are losing theirs etc’) but perhaps more of the Irish favourite: ‘If you’re not confused, you don’t know what’s going on’. an aging population putting unsustainable demands on NHS. A full house and debates with 80 scheduled speeches meant they were due to sit until 3.00 am. Whilst outlining improving export figures in manufacturing and services, Liam Fox noted the increasing importance of software engineering & product design. Matt Hancock, secretary of state, specifically pointed out the importance of medical device innovators in helping the NHS cope with enormous upcoming challenges. 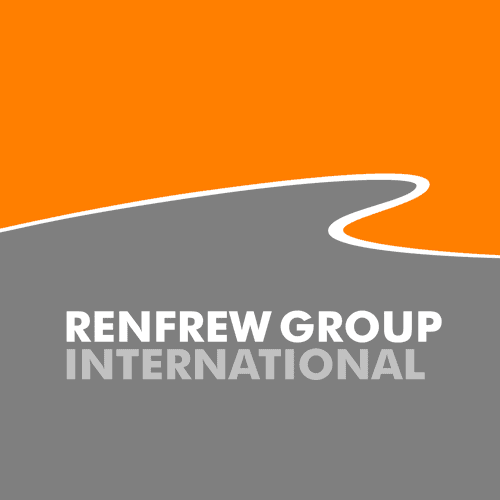 (Prevention and Innovation). More than just digital, we would maintain that the devices and equipment that support the NHS – from diagnostics to delivery of care – are central to a sustainable future for the care system as a whole. I had a good chat with Chi Onwurah, Shadow Minister for Industrial Strategy. She is one of a very few engineers by background in parliament. We talked briefly how this contrasts with the high proportion of engineers in the Chinese government and the correlation to progress of their juggernaut economy. I also congratulated her on the excellent speech she made last time I was there for the IET event in December. Article on this available here. ABHI have once again hosted an excellent reception. Follow #HealthTechSavvy for more information on the pledge. Here is the full document on The Roll of Healthtech in Improving Lives.